Given that he only had three weeks at the end of the summer transfer window to conclude deals, sporting director Leonardo naturally wasn't able to complete the AC Milan squad as desired. While Gennaro Gattuso will remain confident that the options at his disposal will help get the Rossoneri back into the top four in Serie A, it would be a surprise if Milan didn't act in January or next summer to address the remaining flaws in the team. 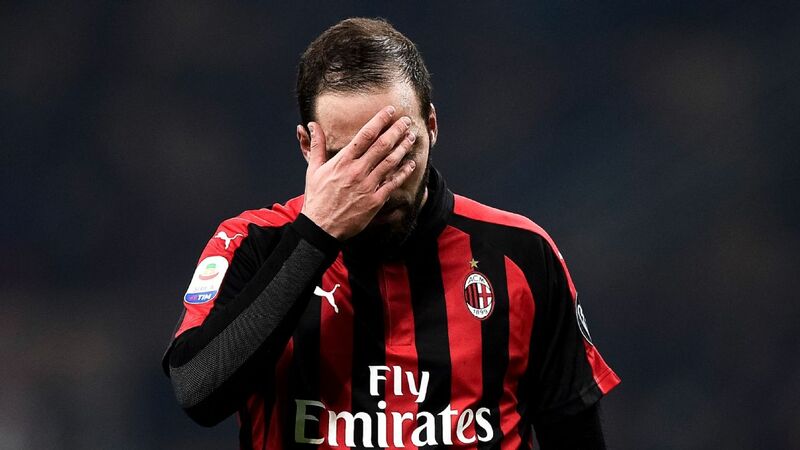 Arguably the biggest issue remains adding real quality to the midfield, with Gattuso beginning to rely heavily on his preferred trio of Giacomo Bonaventura, Lucas Biglia and Franck Kessie. Milan will be aiming to contend on various fronts this season and so the likes of Tiemoue Bakayoko, Jose Mauri, Andrea Bertolacci and Riccardo Montolivo will likely get their opportunities. 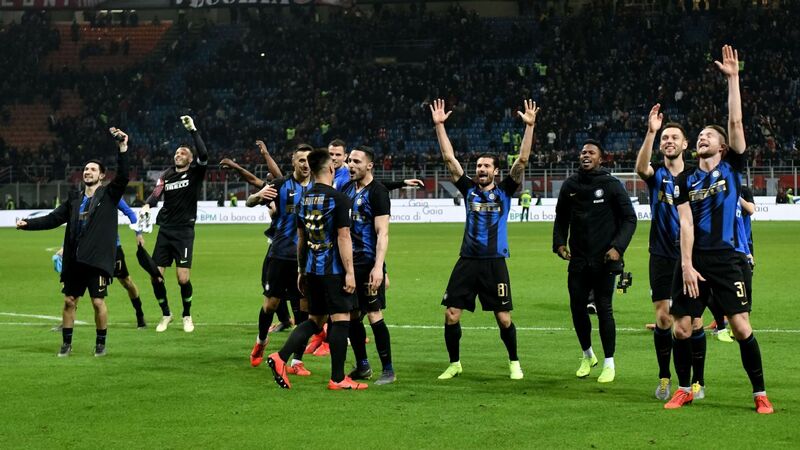 However, that isn't a list that will instill a great deal of confidence into Milan supporters that they can indeed compete at the highest level. In turn, speculation this week has linked Chelsea midfielder Cesc Fabregas with a move to the San Siro, perhaps as early as January, and while various other names have been paired with Milan, the Spaniard could be an excellent solution to the club's midfield problem. As seen in the opening two league games of the new campaign, Gattuso is all set to implement his new, entertaining brand of football at Milan, which will see them attempt to dominate possession and build out from the back with a patient and composed passing game. 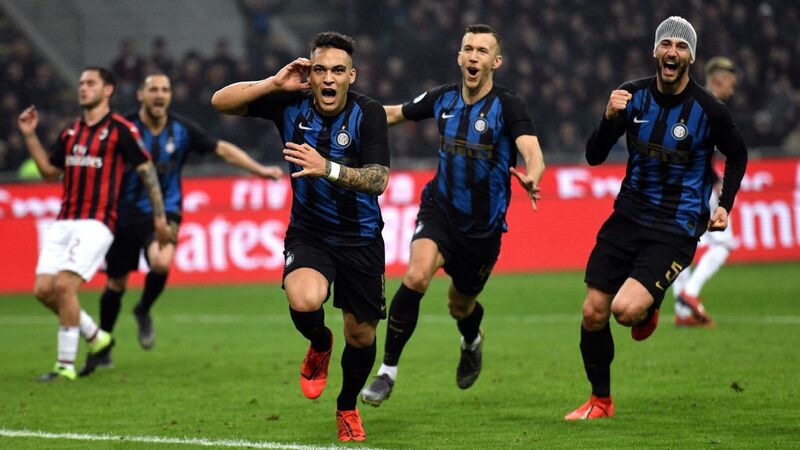 It led to trouble in the second half against Napoli as they surrendered a two-goal lead, but they impressed against Roma and got their reward with all three points. From Alessio Romagnoli and Mateo Musacchio to the likes of Bonaventura, Suso and Hakan Calhanoglu dropping deep to get the ball, there is obvious technical quality running right through the current lineup and the style of play being adopted seems a natural fit in terms of trying to get the best out of those players. However, there is seemingly a missing link. Biglia undoubtedly plays a pivotal role in front of the defence, offering defensive coverage for the backline while keeping things ticking for Milan as they push forward. Down the pecking order under Maurizio Sarri at Chelsea, could Cesc Fabregas opt for a January move? 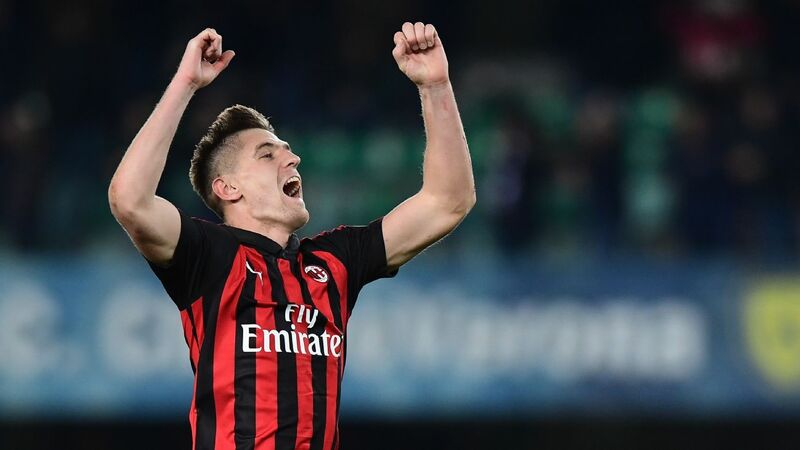 While the Argentine international has had his issues and dips in form since his move from Lazio last year, there is no doubt he will remain a key figure and option for Gattuso. Nevertheless, in order to truly implement this style of play, the Italian tactician needs a player like Fabregas to pull the strings in a deeper role and provide that link between defence and attack. 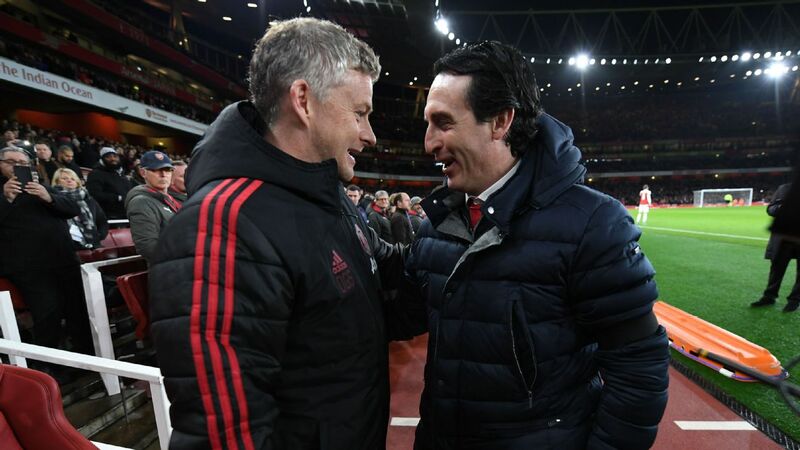 With his experience, winning pedigree and quality in possession, coupled with the fact that he could be available on a free transfer next summer or in a cut-price deal in January, it seems like a great fit for Milan and an opportunity that they should look to take advantage of. Combine Fabregas with Kessie and Bonaventura, and the Rossoneri may well have an ideal balance of creativity, energy, combativeness and composure to play some great football and get all-important results. The Spaniard has almost done it all for club and country, and although a move earlier in his career would have been preferable, he's still only 31 and has plenty left in the tank yet. 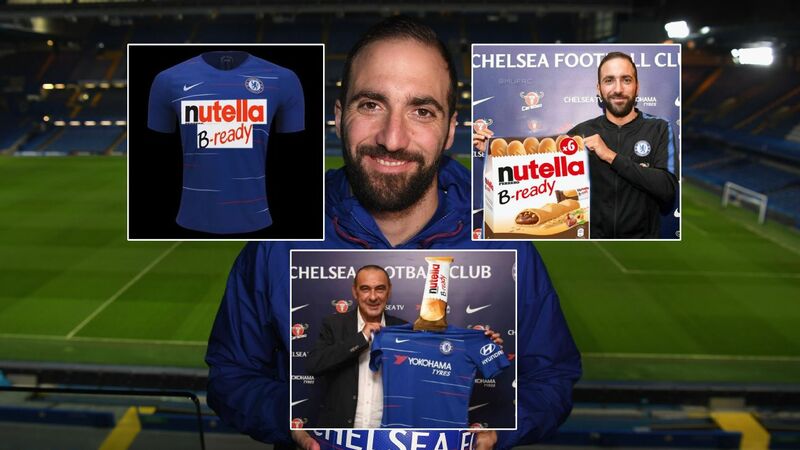 The timing of his current injury issue is unfortunate, as Fabregas would undoubtedly have been eager to prove his worth and establish himself as a key figure under new Chelsea manager Maurizio Sarri at Stamford Bridge. With Chelsea signing Jorginho and Mateo Kovacic to play alongside N'Golo Kante, it now looks bleak for the Spaniard, as he has seemingly dropped further down the midfield pecking order. 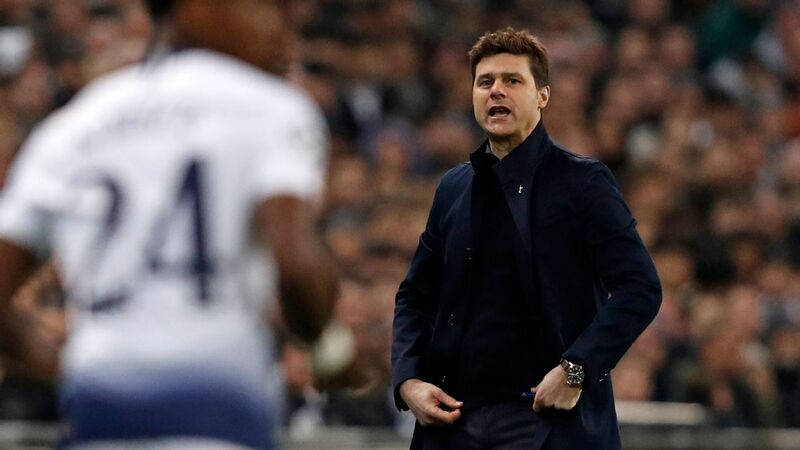 While it appears as though he may not fit into Chelsea's plans moving forward, a fresh challenge could be the right option for him and a switch to Serie A could be perfect at this stage of his career. Given the ability of the top sides to slow the tempo in Italy combined with the quality that would be around Fabregas at Milan, there's a strong argument in favour of him making the move to the San Siro. Milan will be pushing to put themselves in a position to compete for major honours in the immediate future, and so attracting and convincing players of the quality of Fabregas will perhaps become easier. Ultimately, Fabregas could have the opportunity to play a prominent role in that process and to lead Milan as one of the experienced stalwarts in a young, ambitious side. 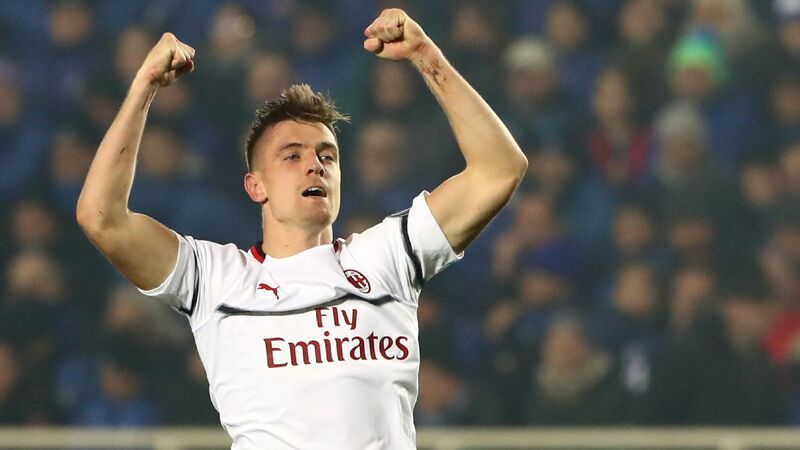 Milan could be the exact setting he needs as he edges closer to the latter stages of his career and one that should allow him to continue to display the top-level quality he has shown for so many years.